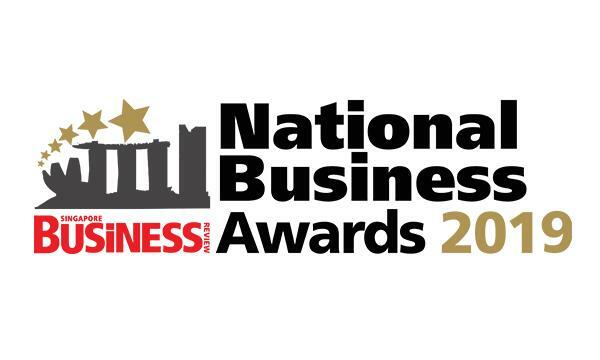 For the fourth straight year, the Singapore Business Review National Business Awards is accepting nominations to honour exceptional homegrown businesses in Singapore. The awards programme is an initiative to recognise the remarkable contributions of local firms to Southeast Asian economies. Eligible for entry are projects, products, or services, that have been launched, in part or in full, over the last 24 calendar months. Projects that have undergone recent innovations are also welcome to be nominated. If you want to stand out as one of the best homegrown companies in Singapore, nominate and get recognised. Deadline of nominations is on 31 May 2019 (Friday). 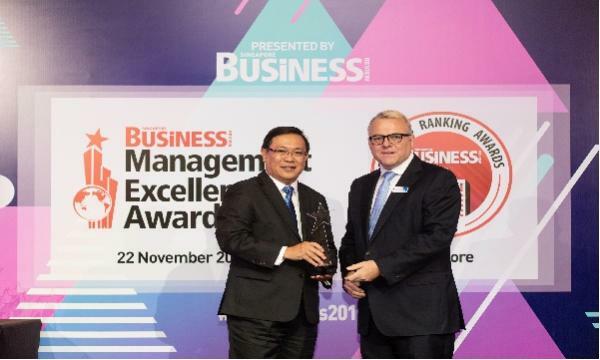 Winners will be gathered at the annual awards dinner to be held in Conrad Centennial Singapore on 11 July 2019. For more details, contact Eleonor Angeles at +65 3158 1386 ext. 209 and eleonor@charltonmediamail.com.